Four Illinois Supreme Court justices ruled to deny the request without explanation while two others disagreed with part or all of the ruling, a court document showed. "We recognize and respect the supreme court's authority," Raoul said in an afternoon news conference. 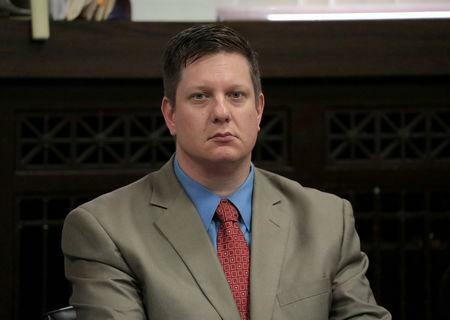 Daniel Herbert, an attorney for Van Dyke, said in a Tweet that they were "extremely pleased" with the ruling. "We hope that the decision will strike a fatal blow to the political exploitation of the death of Laquan McDonald," he said. The ensuing firestorm over the case prompted the dismissal of the city’s police superintendent and calls for Chicago Mayor Rahm Emanuel to resign. Emanuel is not seeking a third term in this year's mayoral election.